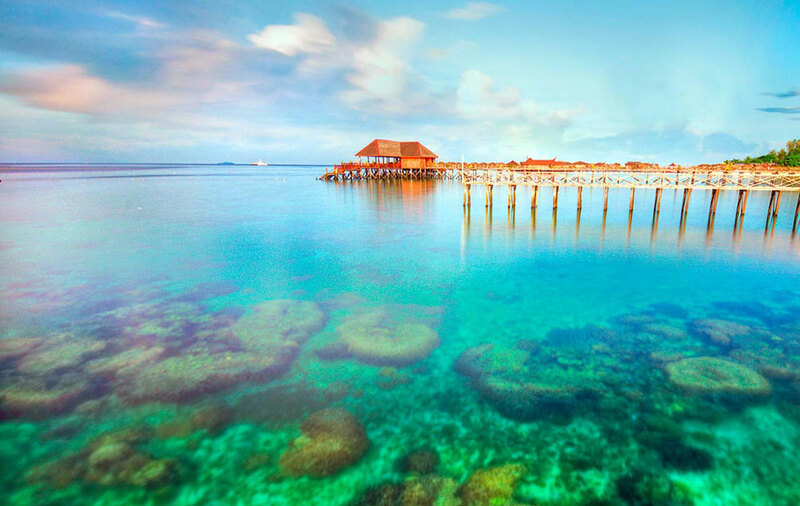 Misool Eco Resort is an exclusive dive resort and conservation center located in remote south Raja Ampat, Indonesia. The private resort island is nested deep in an archipelago of uninhabited islands, in the very epicentre of marine biodiversity. Raja Ampat boasts the highest diversity of corals in the world - more than 70% of known species can be found here, along with over 1200 species of fish. You can expect to dive a wide variety of sites, including a manta cleaning station, busy walls, current-swept pinnacles, swim through, pristine hard coral gardens, gentle sea mounts, and bommies bedecked with lush soft corals. Expect world-class macro dives, thrilling big animal encounters and a kaleidoscope of colors. More about resort. All divers should have Diving Accident Insurance from DAN! Before you leave on your trip signup to become a member of DAN and receive valuable benefits. Also, only DAN members are eligible for DAN's Diving Accident Insurance Plan. For more information regarding Divers Alert Network (DAN).